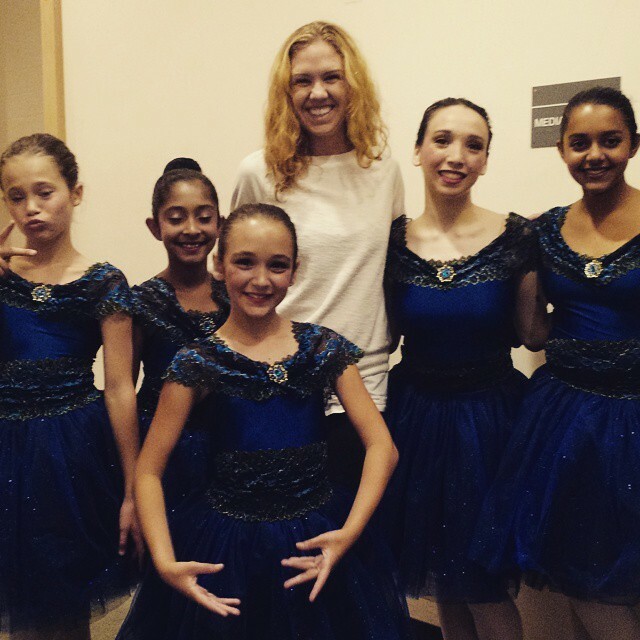 My classy ballerinas…well, most of them. ← Recital day! My Intro to Dance kiddos were adorbs.